A weekly humour column grew into Patrick Taylor’s New York Times best-selling, 13-part, series. 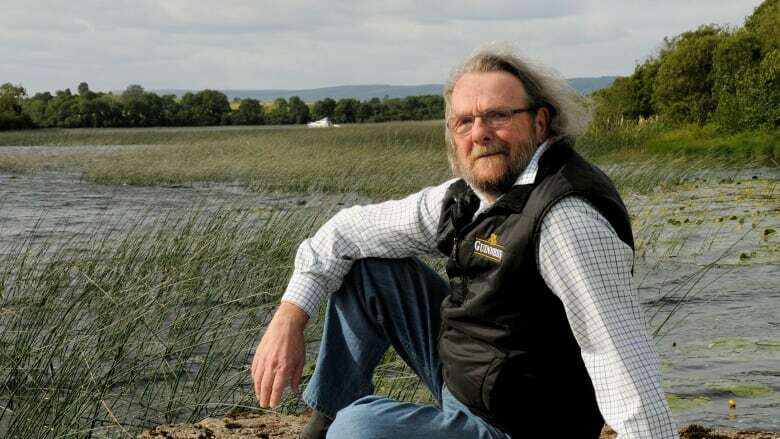 Having sold nearly three million copies of his Irish Country Doctor series — 13 novels, so far — Canadian author, Patrick Taylor, told Michael Enright, host of The Sunday Edition, that, starting out, he never intended to write a single one. The series follows Fingal Flahertie O'Reilly, a hard-working, hard-drinking doctor from Northern Ireland, from his early days as a student in the 1930s through the following decades of his life. A 14th book will be published in 2019 and Taylor says he's busy working on number 15. But when he came up with Dr. O'Reilly he had no intention to follow him for so long. "Originally I developed Dr O'Reilly as a character in a monthly humour column for a magazine called Stitches ... the journal of medical humour." After writing the column for a decade, Taylor says he asked his editor if they could be collected into a book. "She said, 'Pat, if your name was Garrison Keillor and you [wrote] about Lake Wobegon, I'd do it tomorrow. But I really like Dr. O'Reilly. Could you write a novel about him?'" 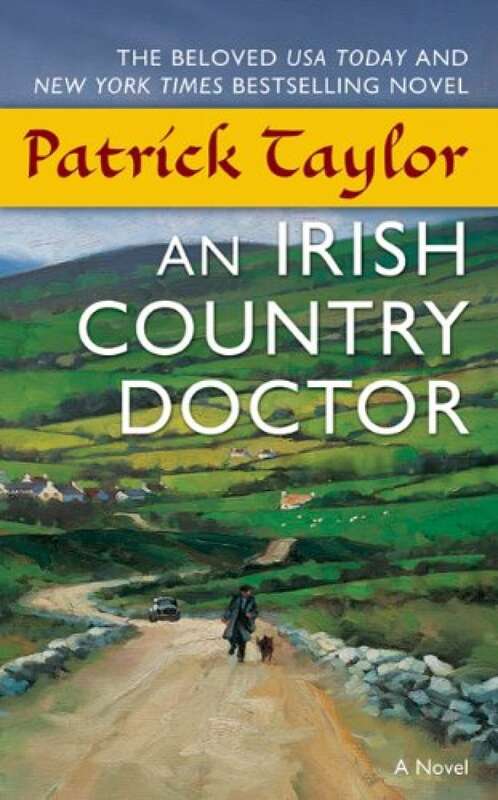 Patrick Taylor's An Irish Country Doctor. Taylor said he'd give it a shot: he'd aim for a humorous one-off, then move on. "I've been doing it ever since," he said. As he wrote the first instalments of the series, he wanted to avoid getting into the political violence that rocked Ireland through much of the late 20th century. "I deliberately set it in 1963 to avoid The Troubles. I just didn't want to go there." But Dr. O'Reilly's fictional life is set within a historically accurate Ireland. As he forged ahead with the series it was inevitable some realities of the times had to be reflected in the books. "The snag is, characters have to grow and to grow, time has to pass," he told Enright. The next book in the series kicks off just as the renewed violence began. "The book I'm working on at the moment, it starts on the fourth of July 1969 and it was on the 12th of July, that year, that The Troubles started. I can't avoid it." Taylor, originally from Northern Ireland himself, moved to Canada with his family two years after The Troubles started. He currently lives on Salt Spring Island, B.C.